In the current automobile world, where practical all existing segments began to occupy various kinds of crossovers, it's still nice to see that this type of car, like a sedan, has not lost its relevance. French automaker Peugeot plans to soon introduce a new (long-awaited) version of its mid-size sedan 508. While most automakers are only slightly changing the look of their models, the automotive brand from France decided to introduce a new 508 with a completely different exterior design. Not only that the exterior design of the novelty has been radically changed, the interior of the car, which boasts a fantastic cabin of the new generation i-Cockpit, can be said to bring "a breath of fresh air" not only this model, but the entire model range of the company as a whole. i-Cockpit can already be compared with the salons of the German VW Passat and the Czech Skoda Octavia. 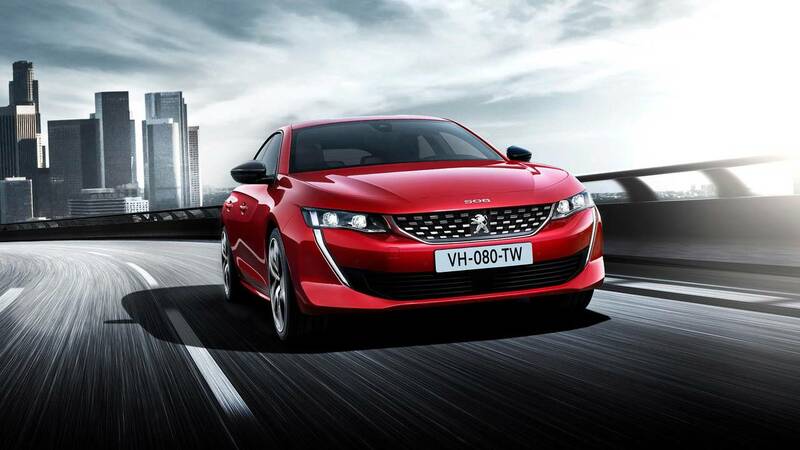 In the standard version, the new Peugeot 508 GT will receive active suspension. According to the representatives the rear axle has variable damping, which allows for a smoother ride on uneven roads.